If you’re spending a weekend in San Sebastian and have already completed our one day itinerary, here are some ideas of what to do on your second day in the city. Monte Urgull: Close to the Parte Vieja, or Old Town, you’ll find Monte Urgull. Like Monte Igueldo, it offers spectacular views over the city. 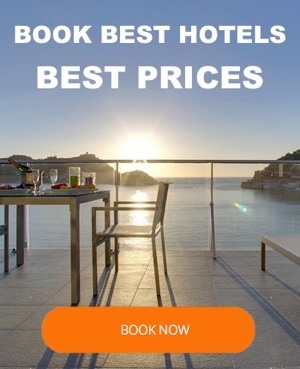 Why not make the trip on foot? In just 20 minutes you’ll reach the summit, where you can see La Mota Castle and the English cemetery. New promenade (Paseo Nuevo): From Monte Urgull drop down onto Paseo Nuevo, a scenic seaside promenade famous for the breaking waves which batter it at high tide, providing a perfect opportunity for many photographers. 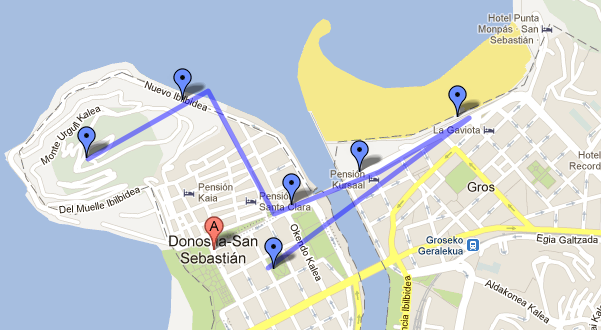 This promenade leads you from San Sebastian Aquarium to the Kursaal and Boulevard. San Telmo museum: This museum, built around a 16th century Dominican convent, is the city’s largest. Recent renovations have successfully combined the ancient with the modern, allowing them to exist side by side in perfect harmony. If you enjoy visiting museums, why not check the constantly changing programme of exhibitions? Kursaal: The Kursaal Convention Centre was built on the site of the city’s former grand casino. After being left as a derelict plot for several years, the Kursaal was built, attracting considerable controversy for its extremely modern design. The building in question, consisting of two glass-covered cubes, is well worth seeing. It’s currently used as a convention centre, playing host to exhibitions, concerts, fairs etc. Zurriola Beach: This beach is a real surfers’ paradise. Surfers flock here from all over the world to catch the city’s best waves. It’s a very large beach attracting all types of visitors, but is especially popular with the younger crowd. Its waves and currents can make this beach dangerous, so take care. Victoria Eugenia Theatre: The Victoria Eugenia Theatre is one of the city’s most iconic buildings. Built in 1912, it has staged some of San Sebastian’s most important plays and events. Renovations began in 2001 but weren’t completed until 2007 due to funding problems and internal conflicts. Despite delays, the theatre reopened, kitted out with state-of-the-art equipment. Guipuzcoa square: This square is better known as the ‘Plaza de los Patos’ (duck square) due to its duck pond which holds fond childhood memories for any San Sebastian local. It’s a charming square and well worth seeing. These are just a few suggestions of how to spend your second day in the city. 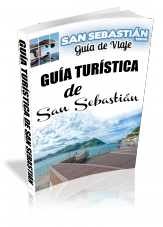 If you’re lucky enough to have more time in Donosi, why not take a closer look at our San Sebastian guide and see for yourself what the city has to offer for your whole stay.